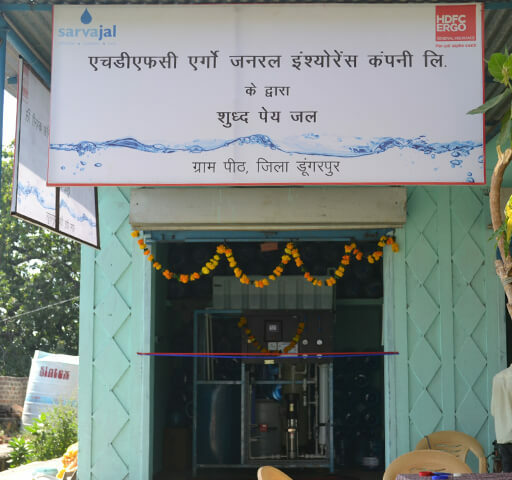 Piramal Sarvajal and HDFC ERGO partnered to launch the Sarvajal Kendra (Sarvajal Hub) in Peeth, in October of 2013. Peeth is a village in the heart of the Aravallis in Rajasthan. 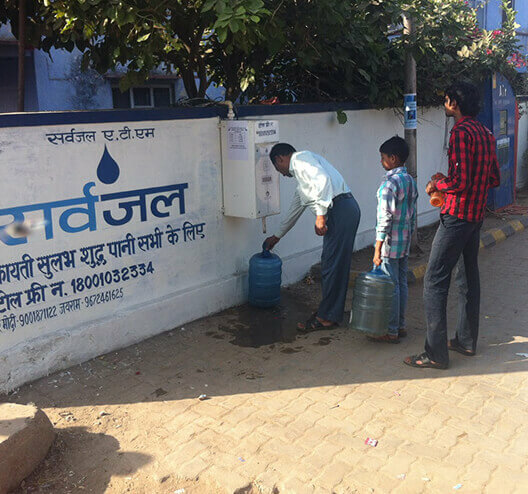 It is one of the most backward districts of the country and is severely water stressed. 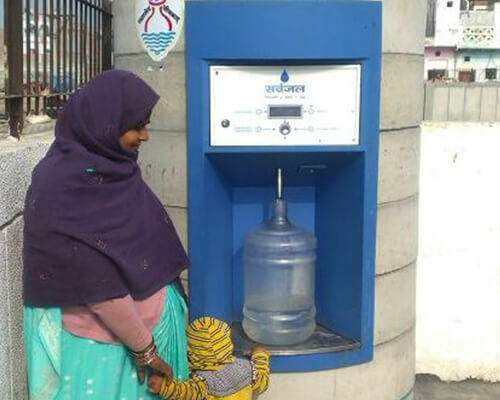 In Peeth, most people (84%) get their drinking water from the local well, contaminated with dangerously high levels of fluoride and other heavy minerals. 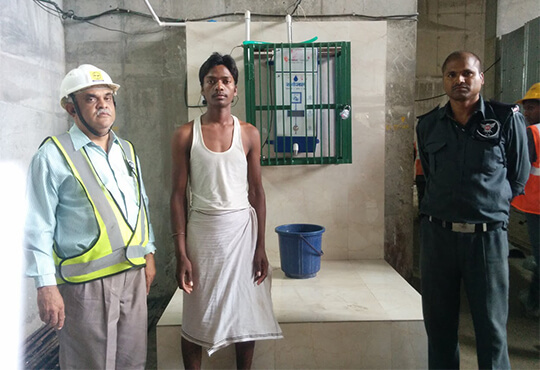 Although surveys showed that the local residents were aware of danger of their water posed to their health, but the only alternative was a single private drinking water supplier, who charged 2 rupees per litre and only catered to 40 families. Thus, the market welcomed the Sarvajal Kendra, as a much needed solution. 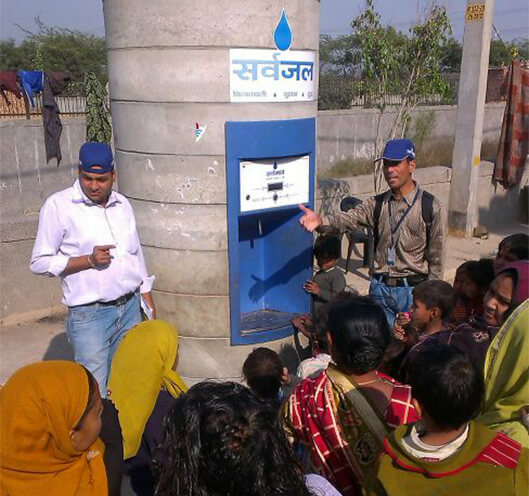 Today, the facility serves more than 200 families daily, ensuring they get safe water delivered at their doorstep. 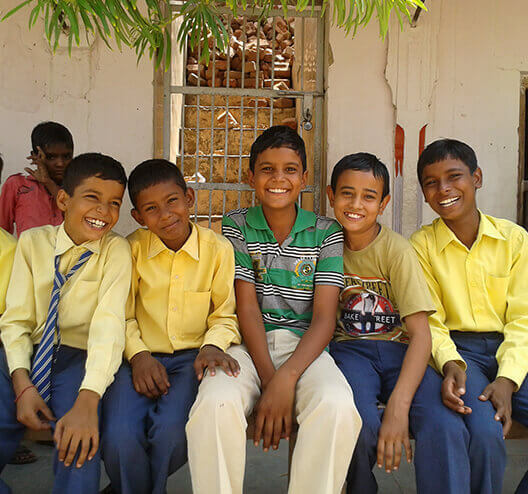 The Desh Bandhu & Manju Gupta Foundation has a boarding school in the Dhule district of Maharashtra. This school was primarily for children of tribal families who wouldn’t otherwise have access to formal education. However, the children’s academic performance was being affected by the significant number of sick days due to diarrhea and other waterborne illnesses. 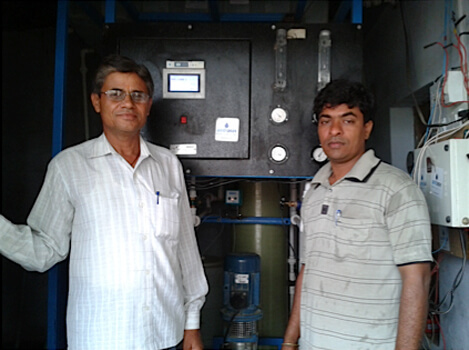 For such a worthy cause Piramal Sarvajal was happy step in and install a purification unit to serve the children with clean water. 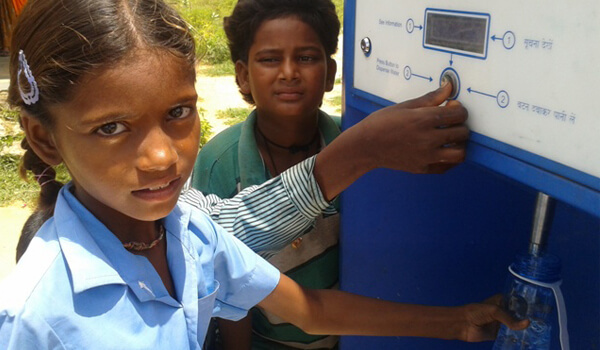 The Sarvajal water would keep the kids healthy and fully functioning for learning.